While many, if not most, businesses operate throughout the year, some organizations change their hours according to the season. These hour changes can require a lot of work if the organization has multiple online profiles. Accurately reflecting your hours of operation is essential for marketers using Google My Business. Google recently updated its guidelines to show business owners and marketers the best practices for handling seasonal businesses. Google My Business is the premier tool for businesses that want to succeed at local search marketing. The listing gives the address of the company, a description of services provided, reviews, hours of operation and more. Though a Google My Business profile is easy to create, keeping it can be a little trickier. Google recently made some adjustments to these guidelines that business owners need to know. There is an extra step that needs to be followed when setting up seasonal hours for a business. During the season in which your business is open, set your regular hours of operation as usual. There are options to set special hours for holidays, temporary closures, or other events. Google also recommends that you indicate that your business is open only for a specific seasonal period in your written business description. This part is the same as it always was. If you don’t want to deal with Google support, you can mark your business as permanently closed during the off-season and then set your regular business hours when your business reopens. Naturally, it’s better to use the temporarily closed label, even if it requires extra work. If your business is listed as “Permanently Closed” during the seasonal breaks, there’s little reason for someone to check back later. Following these updated guidelines are necessary to prevent an account from being suspended. 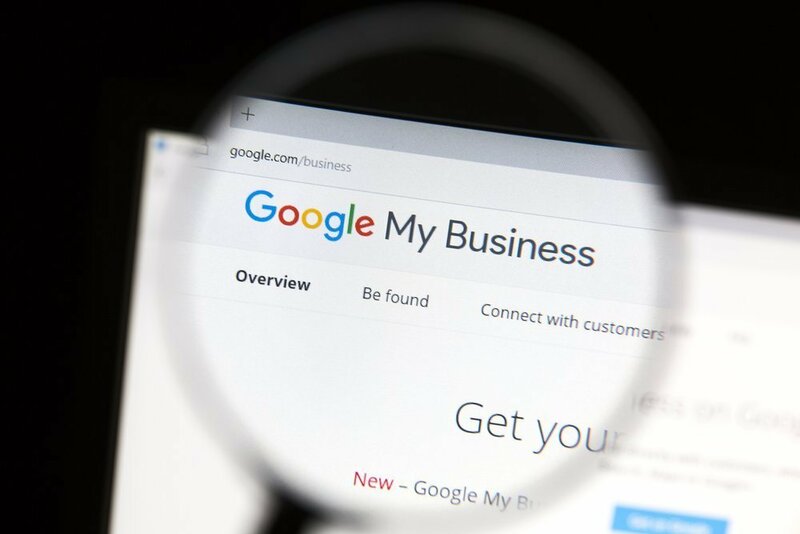 Google doesn’t know what’s happening at your business, so if they get a complaint that a listing on Google My Business is inaccurate (saying the company is open when it’s closed), they are likely to suspend the account since they don’t know the closure was seasonal. Similarly, you want to ensure people who find your business on search don’t waste their time coming to a location that has been closed for the season. If a company is missing it’s office hours, people are more likely to assume that the omission was an oversight, rather than a way to express a seasonal closure. For more recent news about changes at Google, read this article on changes to hotel and travel searches on Google.